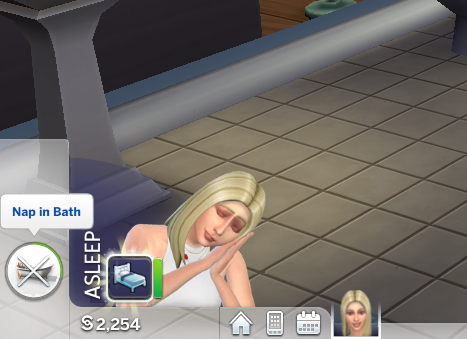 Because you should be able to decide when to have a Nap in your Bath, here comes The Unlocked "Nap in bath" interaction. 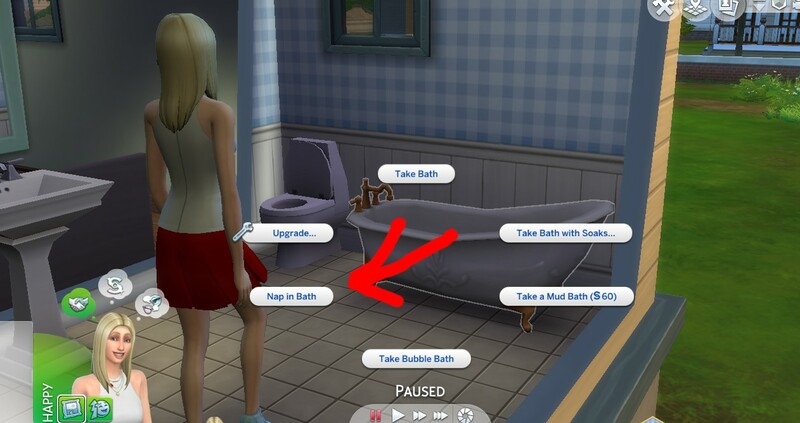 Shouldn't conflict with anything, only the "nap in bath" interaction tuning is modded. 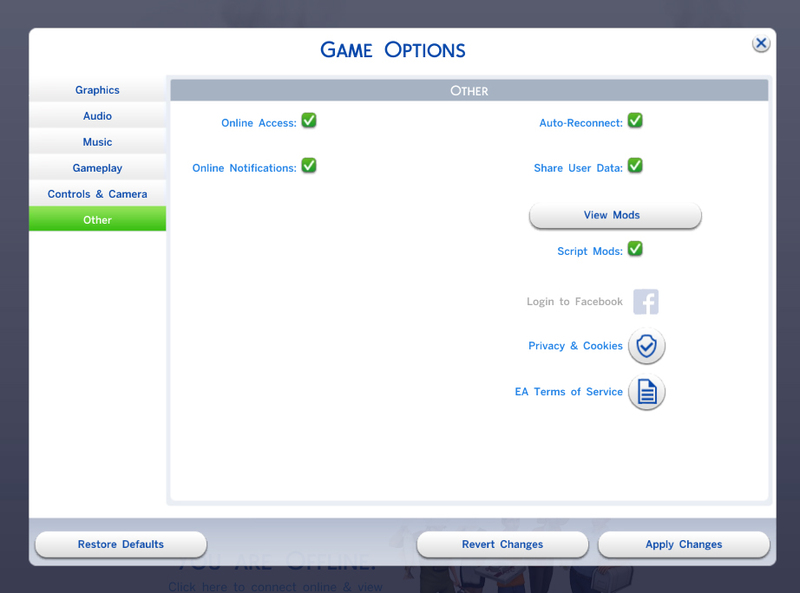 will conflict with the data using the same files.